We are very excited to announce that Ryan Cavalieri from USA joins Muchmore Racing as a team driver from January 2017. 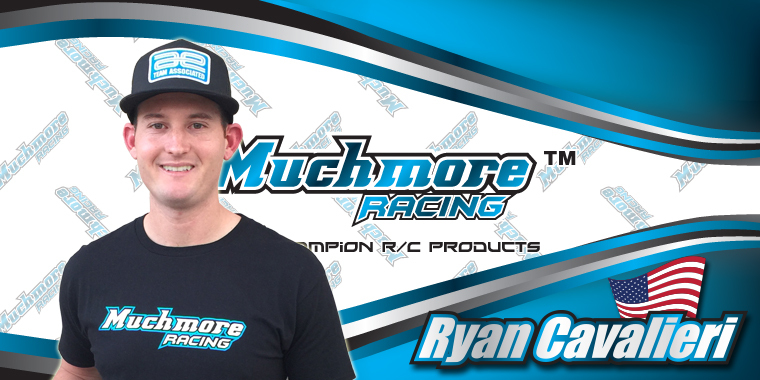 As an official sponsor, Muchmore Racing will provide Ryan Cavalieri all the electric product line of Muchmore Racing. We strongly believe this sponsorship will benefit both Ryan Cavaliere and Muchmore Racing as a team. We look forward to accomplishing our goal of achieving strong sales increase of our products in the US market in the coming years! !